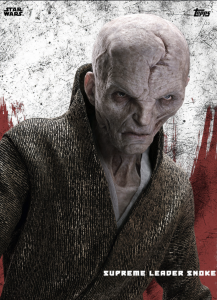 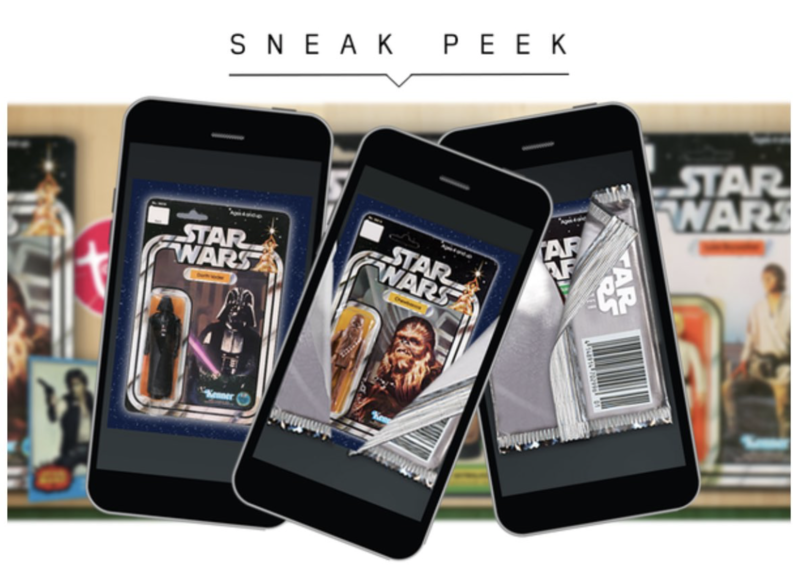 The Star Wars Card Trader app has a great look at Supreme Leader Snoke via one of its award cards. 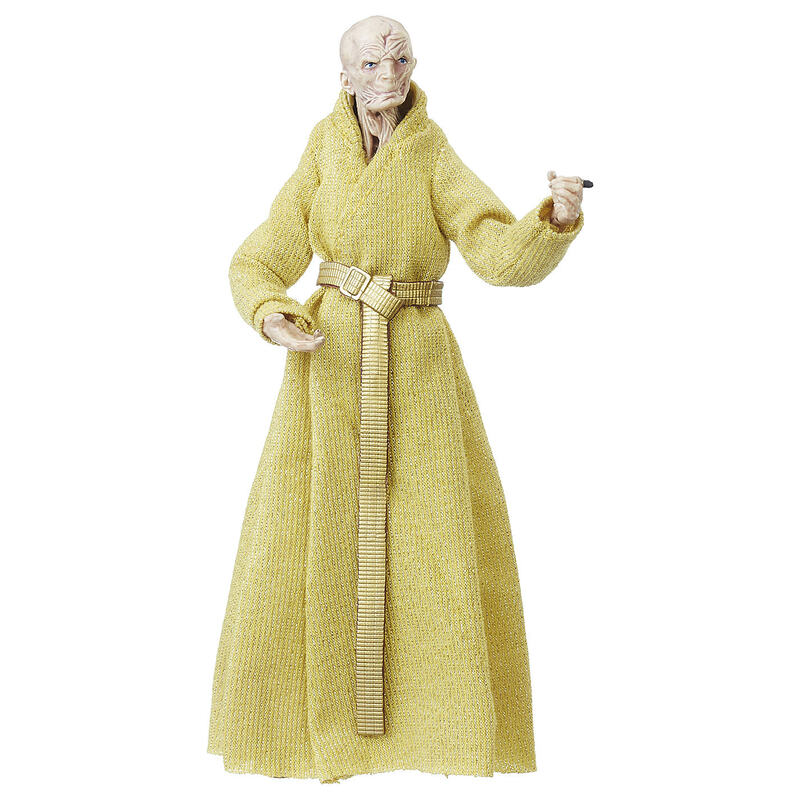 As you can see, his gold robe is far more subdued than what were getting in the 3.75″ and 6″ scale from Hasbro, which looks even more ridiculous by comparison. 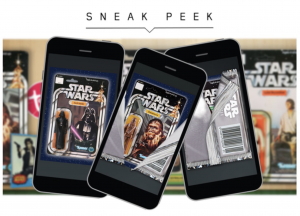 Click the image above for a closer look.